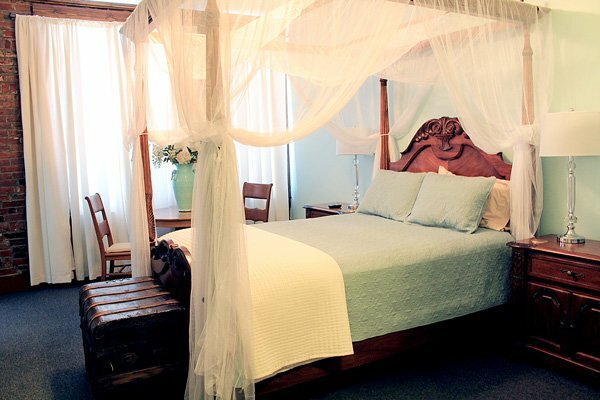 The Inn at Piggott welcomes you as our guest, whether it is on the web or in our comfortable suites! Our building is the original Bank of Piggott built in 1925, renovated into beautiful rooms and suites. Each room has a private bath, flat screen TVs with expanded cable, high speed internet connectivity and hairdryers. The queen size beds provide a great night’s rest. 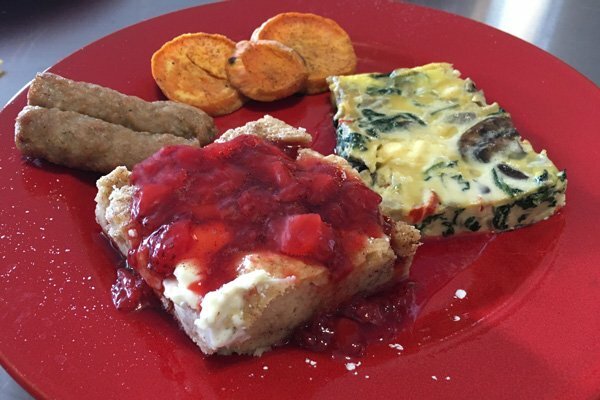 A hot breakfast is served daily, a great way to begin your work day or morning of leisure! 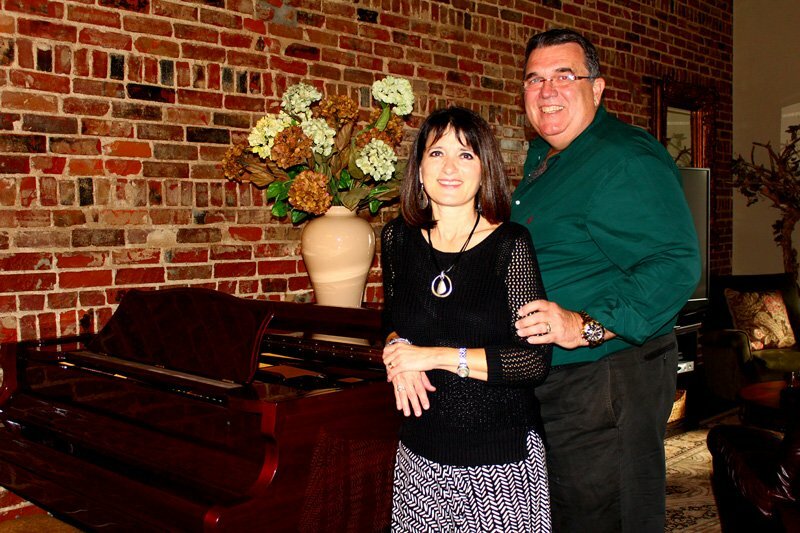 Joe and Tracy Cole were born and raised in Piggott. They graduated from Piggott High School and were married in the First United Methodist Church of Piggott. After 24 years of living in Memphis pursuing their careers in law and international marketing, they returned to their hometown to be near family and friends. We are located “On the Square” in the heart of downtown Piggott. You can walk to the local dining and shopping establishments. Hair salons and gift shops are within the block. The court house is across the street for those doing business there and the library is a block away. Stop by the Piggott City Market on the square for a latte and pastry while browsing locally made art and gift items. We are a non-smoking facility. We do not have accommodations for pets, however, there is a kennel just around the corner should you need to travel with your pet. Points of interest in Piggott are The Hemingway-Pfeiffer Museum and Educational Center, Chalk Bluff Battlefield Park, Heritage Park and the Matilda & Karl Pfeiffer Museum & Study Center.